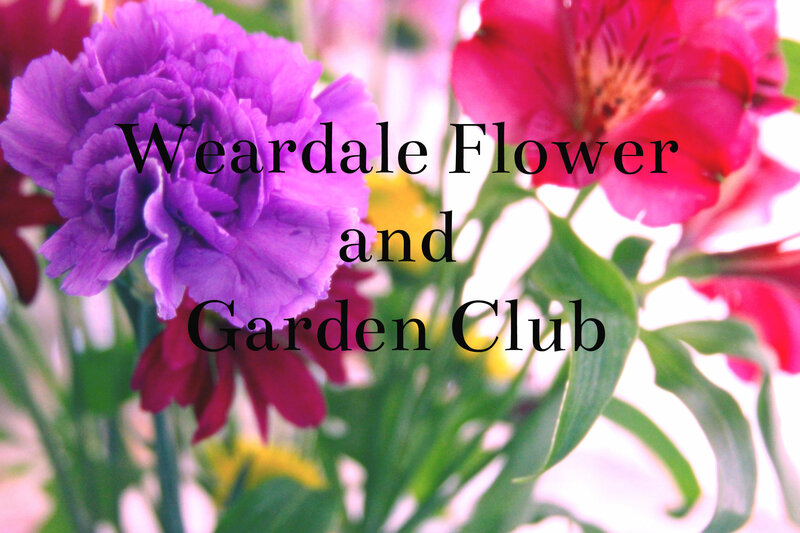 Please note we have had to alter the venue for our garden visit on the 17th July. Mrs Scott Harden is now unable to accommodate us, and Barbara has arranged for us to visit LAMBSHIELD, Hexham. The postcode is NE46 1SF. The garden is 2m S of Hexham. Take the B6306 from Hexham. After 1.6m turn R at chevron sign. Lambshield drive is 2nd on L after 0.6m. MEET MARKET 6PM WOLSINGHAM IF YOU HAVE BOOKED A PLACE ON THE BUS, OR MEET THERE AT 7PM IF YOU ARE TAKING YOUR OWN CAR. Many thanks, and we look forward to seeing you on another sunny evening!